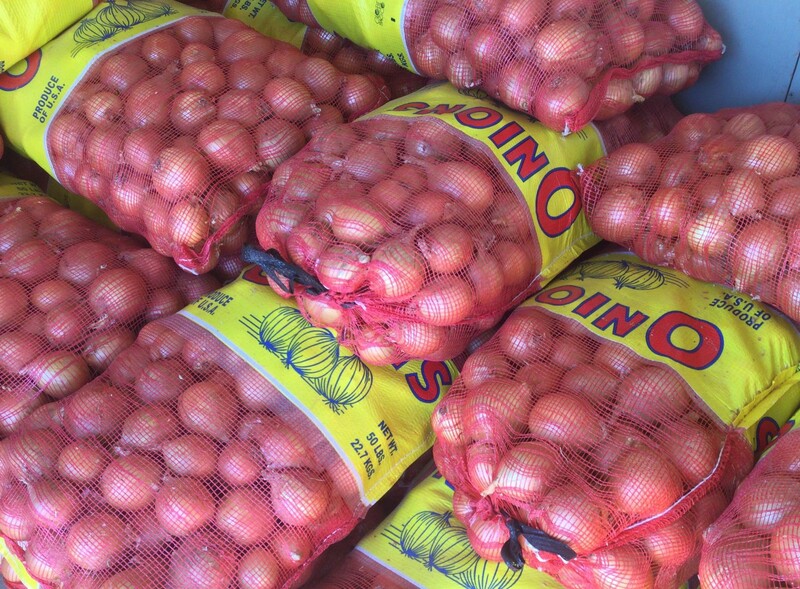 The farm stand is closed until Saturday, January 5th. Beginning January 5th, we will be open on weekends from 9:00-4:00. The Road Stand is open daily from 9:00 – 5:30. Our Cobleskill truck is closed for the season. 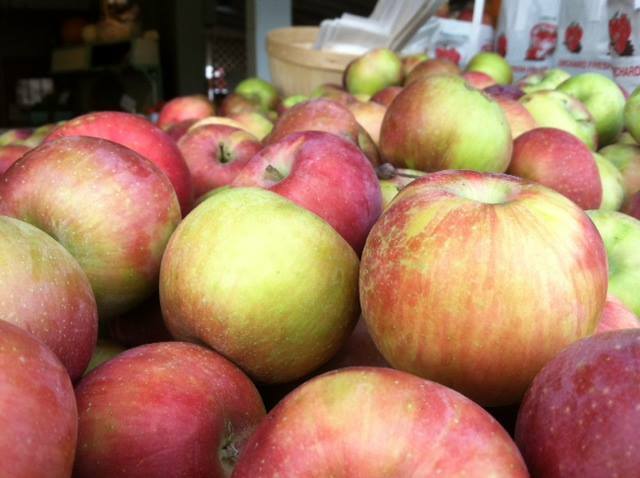 Apples and fall/winter squashes have arrived at the Middleburgh farm stand! 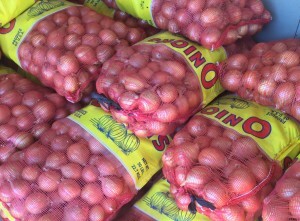 YES we have Sweet Corn, Potatoes, Tomatoes, and Melons! Our road stand is now open daily from 9:00 – 6:00 pm! Our Cobleskill Truck is now open in front of the Dairy Deli Monday, Wednesday, and Fridays from 9:00 – 2:00 pm! Greenhouse Sale – Happening Now! 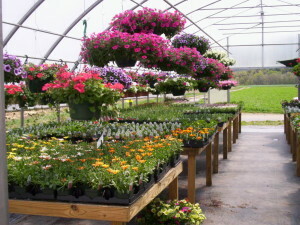 Thank you for a wonderful Greenhouse season. Our Roadstand is now open daily! spinach,winter squashes, garlic,cabbage, apples, red peppers, and SO much more! and sweet red peppers are just a few of the offerings at the farm this time of year. 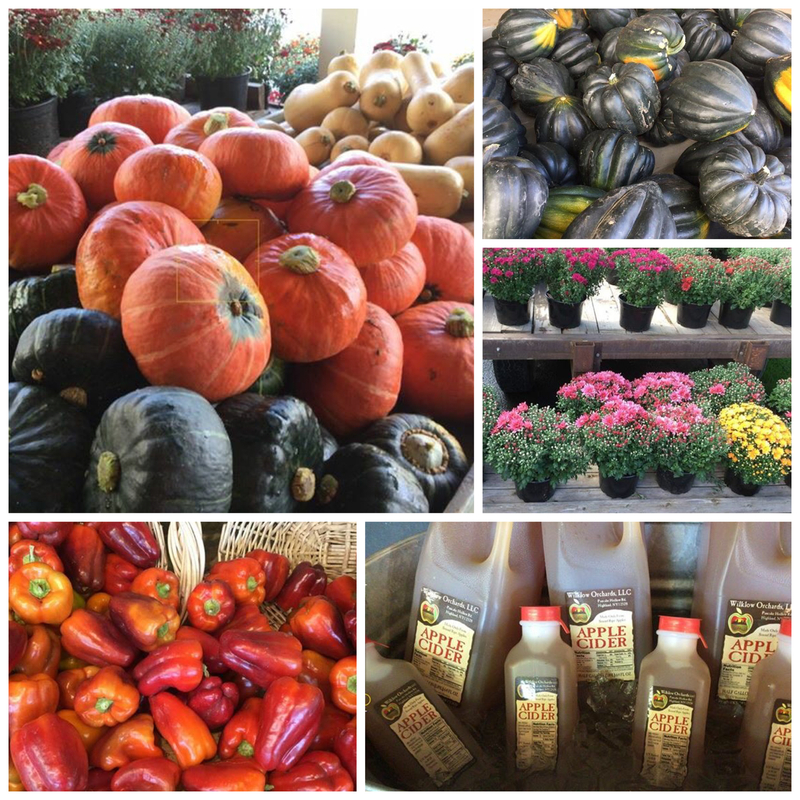 Come experience the beauty and the bounty that is FALL at the farm!